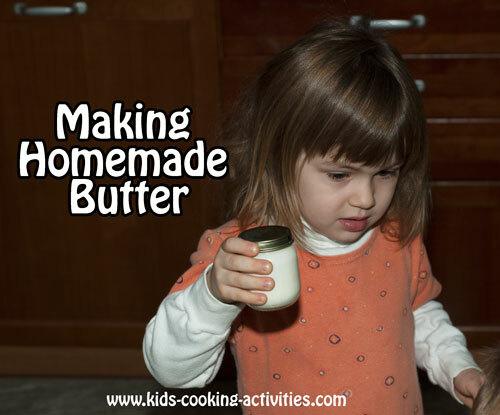 Dairy Facts, an information sheet for kids cooking activities. Dairy facts and general information about dairy products. All dairy products come from milk. 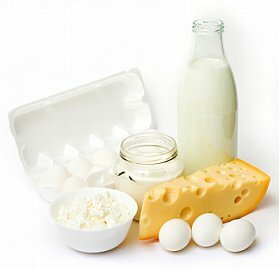 Dairy products include milk, cheese, and yogurt. Dairy products provide calcium and this is especially important in women and children. I don't know about your house but I have one child who doesn't like milk or cheese. After reading this information and realizing how much he is lacking I'm going to have to come up with new ways to introduce dairy. 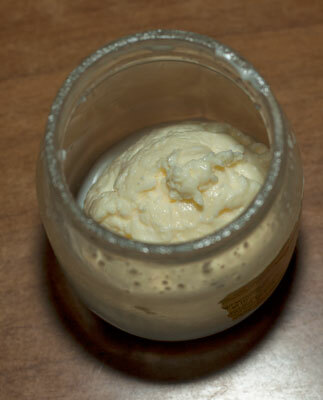 Pour a Tablespoon of whipping cream that has been warmed to room temperature in a small jar such as a baby food jar. Place the lid on and shake continuously. Take turns with other family members or friends. Keep shaking until the cream forms into a ball. Pour off the excess milk and add a little salt to your homemade butter if desired. 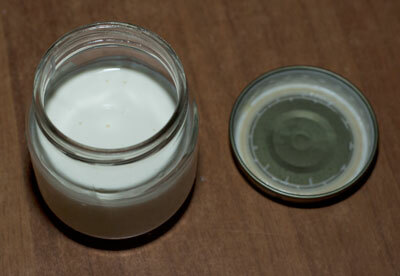 The fat in the cream when you shake the jar comes together forming a ball of butter. Yogurt is made by using milk and a store bought plain yogurt (because you need live cultures). Then cooking and incubating the mixture for several hours. Learn how to make homemade yogurt. Cheese is made from milk. You start the process by heating milk and then adding other ingredients. Then letting it stand 12-18 hours. 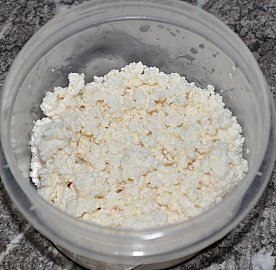 Learn how to make homemade cottage cheese. 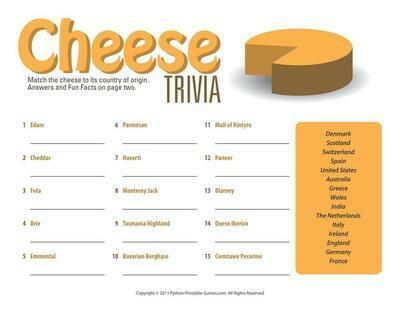 Try this printable worksheet on Cheese Trivia. Back to Food Facts from Dairy Facts.